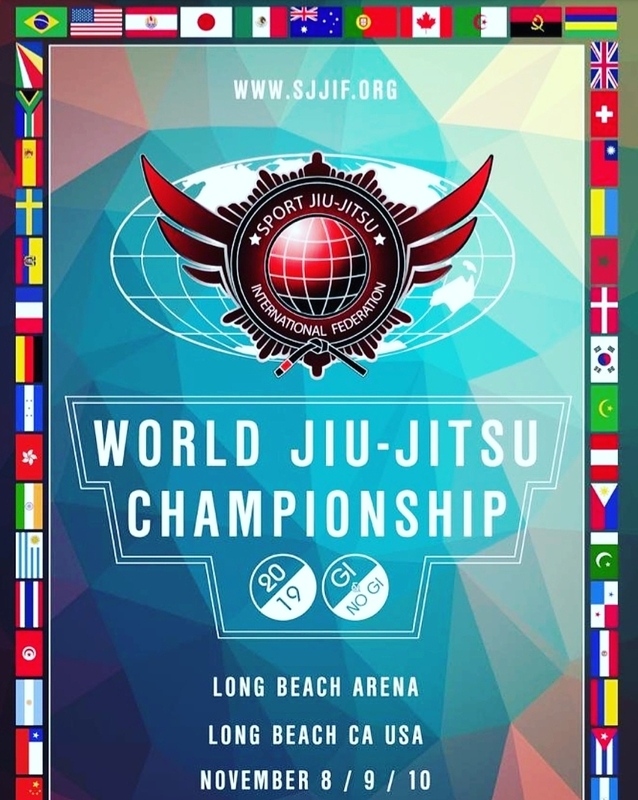 The 2019 SJJIF World Jiu-Jitsu Championship has its place and dates set. The event will be held November 8 through 10 in Long Beach, Calif., and you are already able to sign up at www.sjjif.org. This year’s edition will offer over 74,000 dollars in prizes, and there’s a change regarding the adult absolute. Check out the following video for a sample of what goes down at the SJJIF Worlds — a gold-medal match between Keenan Cornelius and Erberth Santos.